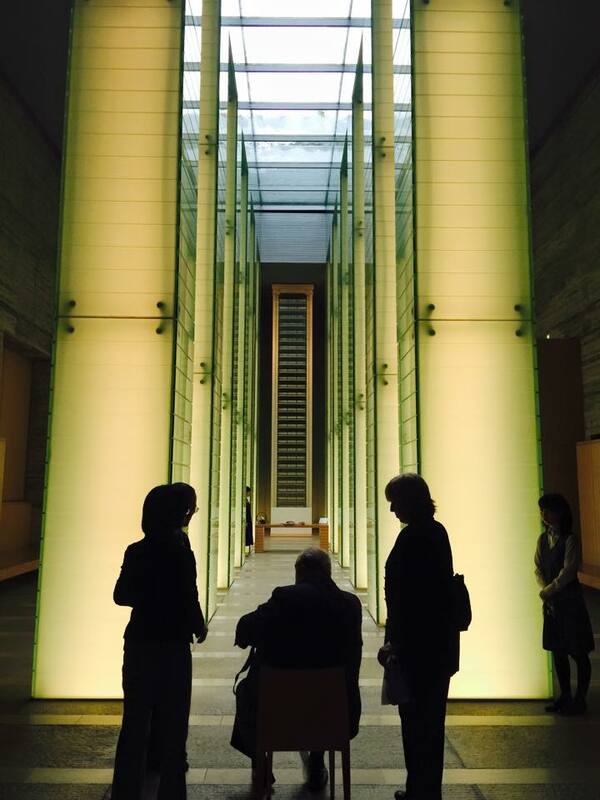 From 3-7 April 2015, a delegation from International Pugwash visited Nagasaki – the city which will host the 61st Pugwash International Conference in November 2015 – and Tokyo. Meetings and consultations with local dignitaries and experts were facilitated by members of Japanese Pugwash, as well as visits to the monuments remembering the site of atomic bomb of 9 August 1945. 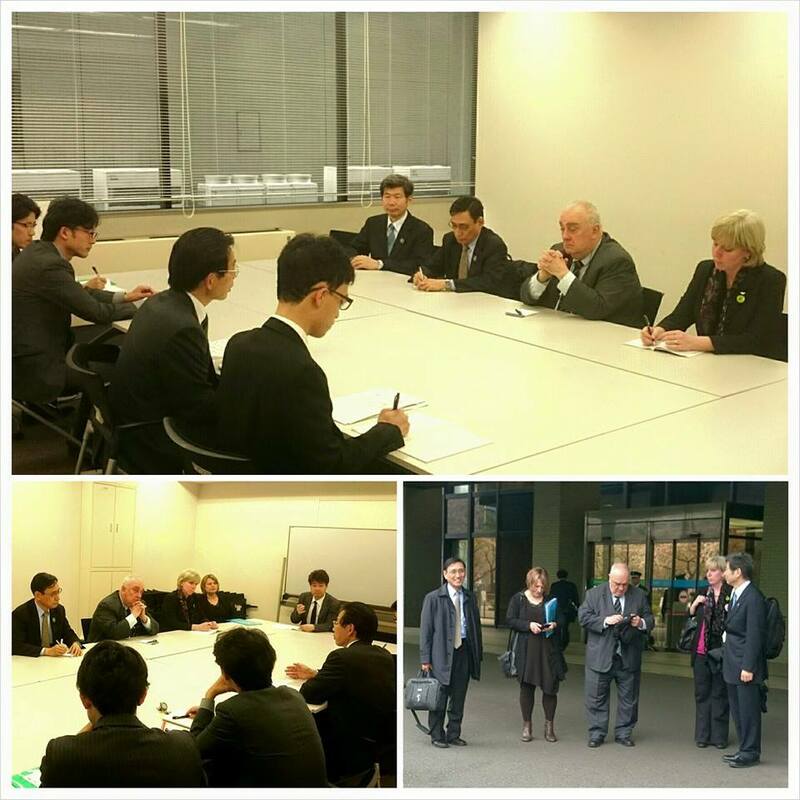 On 3 April, the group were welcomed to the city by the Vice-Governor of the Nagasaki Prefecture, Susumu Satomi. Pugwash Secretary General Paolo Cotta-Ramusino then delivered a speech at the National Peace Memorial Hall and spoke with journalists about the urgent importance of pressing for nuclear disarmament and the promotion of conflict resolution and prevention in the regions where nuclear weapons are present. On 4 April the delegation consisting of Prof. Susumu Shirabe, Prof. Satoshi Hirose, Prof. Paolo Cotta-Ramusino, Sandra Butcher, Claudia Vaughn, and Yoko Kobayashi, met with the Mayor of Nagasaki Tomihisa Taue to discuss arrangements for the upcoming 61st Pugwash Conference. 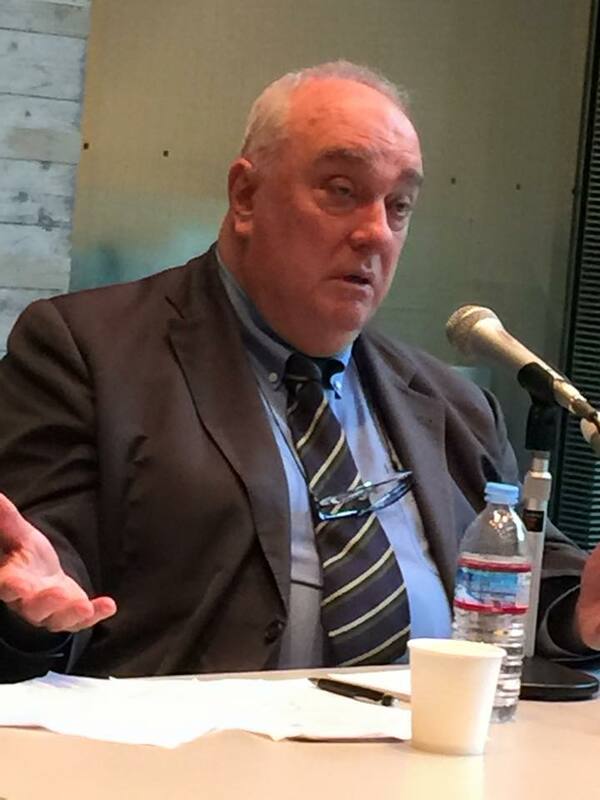 On 5-6 April, the Pugwash delegation went to Tokyo for meetings. The group met with Amb. Hikihara, Director General, Disarmament, Non-Proliferation and Science Department at the Ministry of Foreign Affairs. 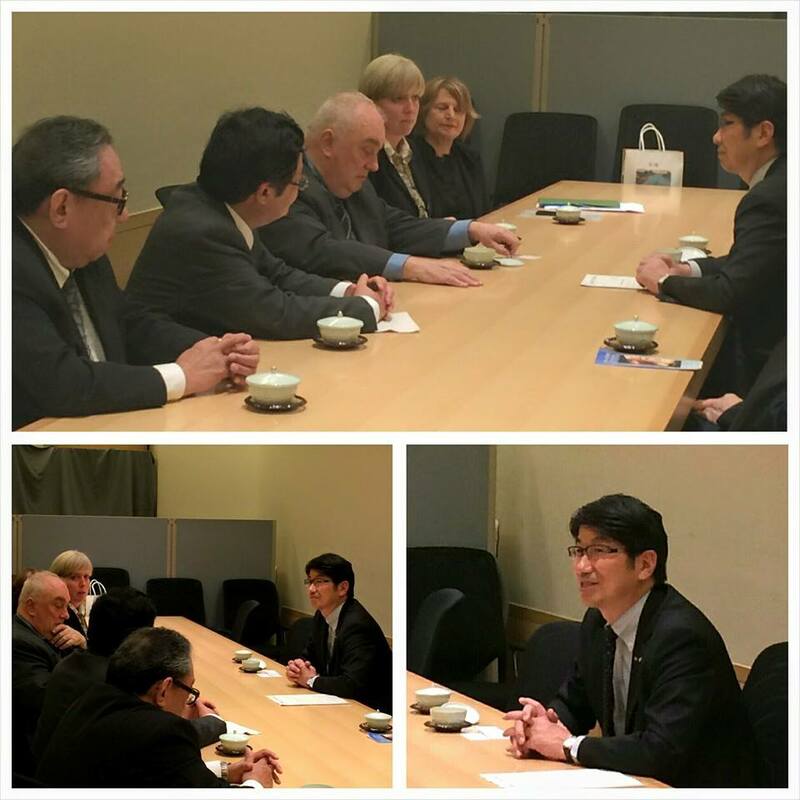 In further planning for the conference, the delegation met with Deputy Minister Masayoshi Hamada at the Ministry of Foreign Affairs. The Pugwash delegation wishes to express its sincere gratitude to the officials of the Nagasaki Prefecture and the Japanese Ministry of Foreign Affairs and all of the other institutions providing support and enthusiasm for the upcoming Pugwash International Conference. We also express appreciation to the Japanese Pugwash planning and advisory committees who are engaged in such wonderful preparations for the conference. The entire Pugwash community is energized and looking forward to this important meeting in November 2015.